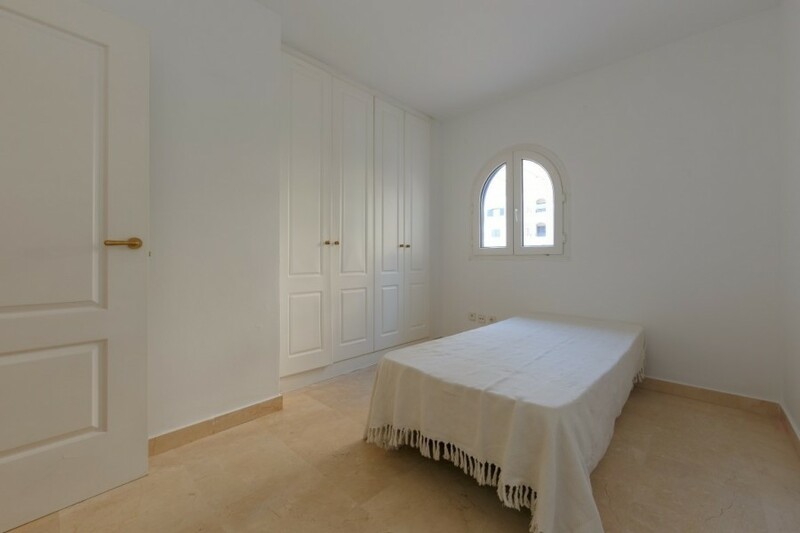 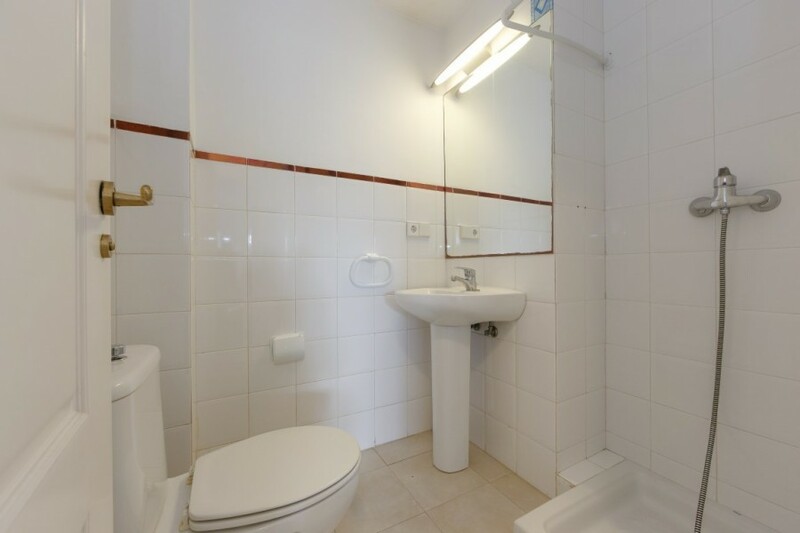 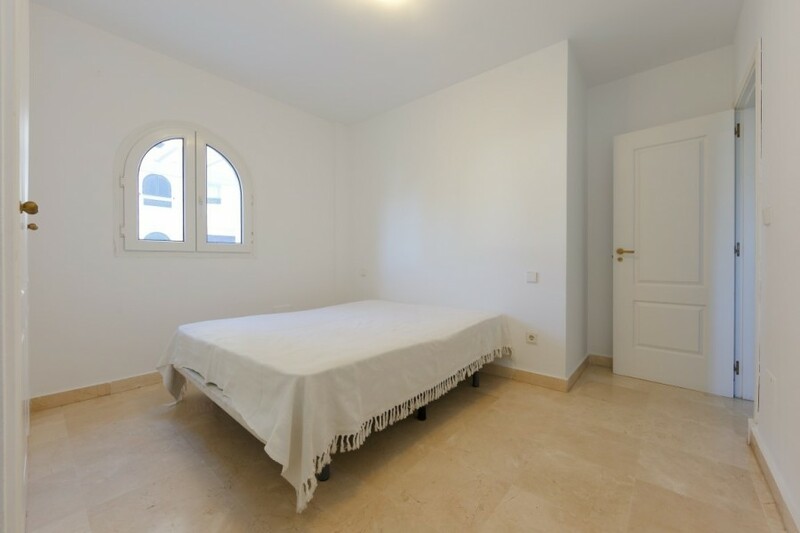 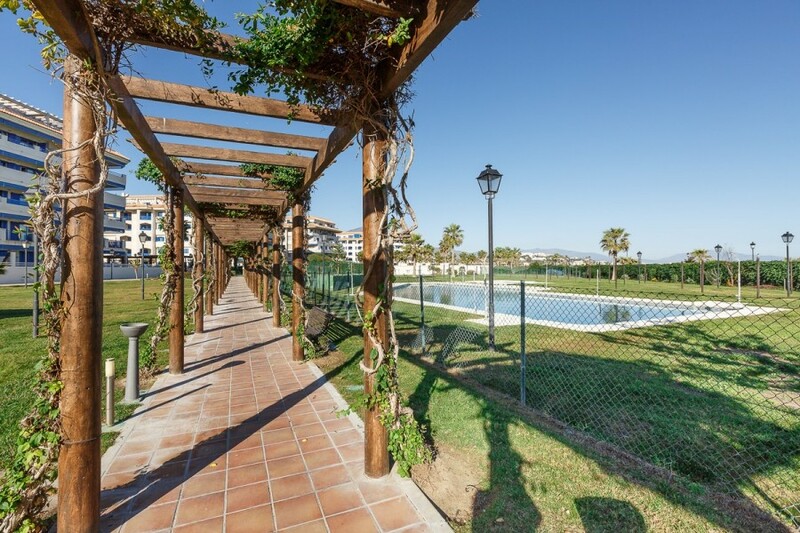 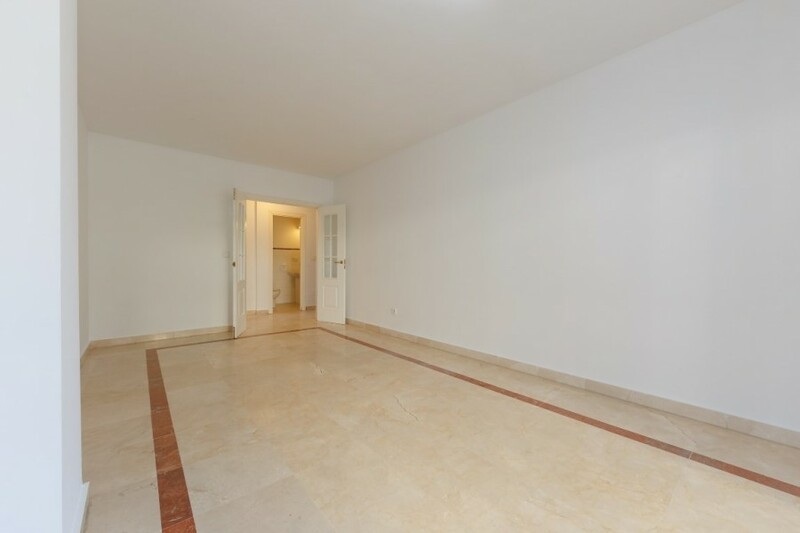 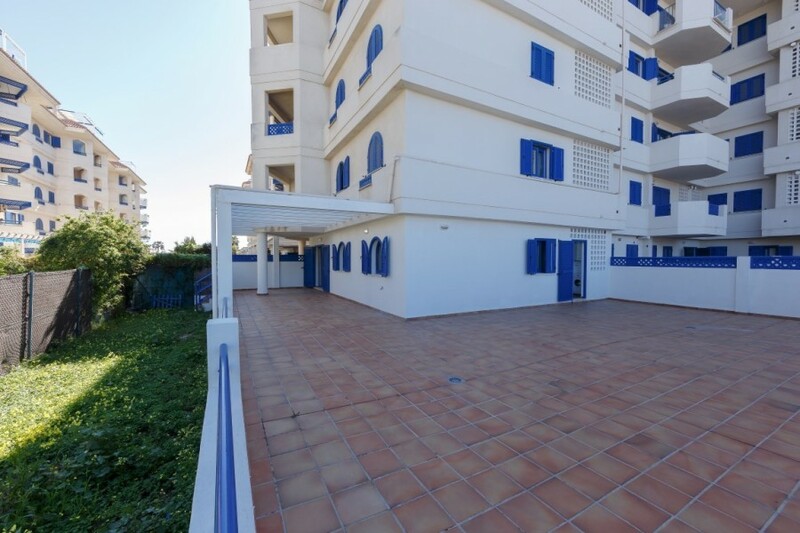 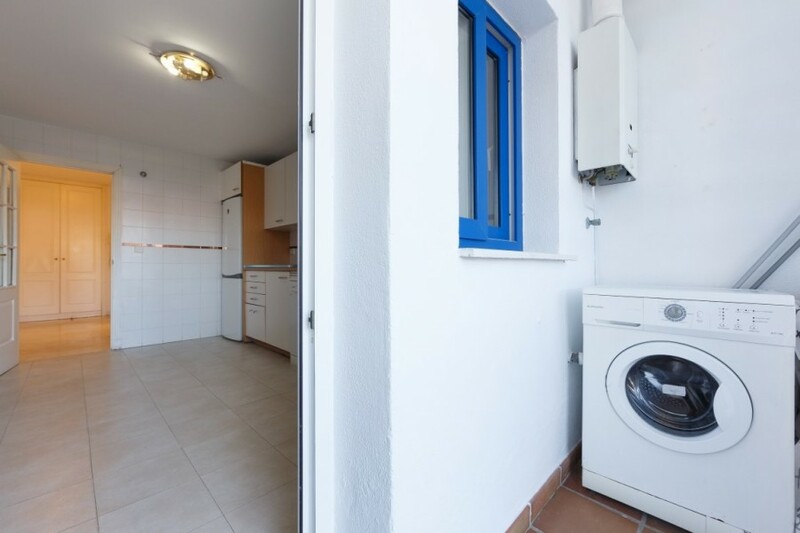 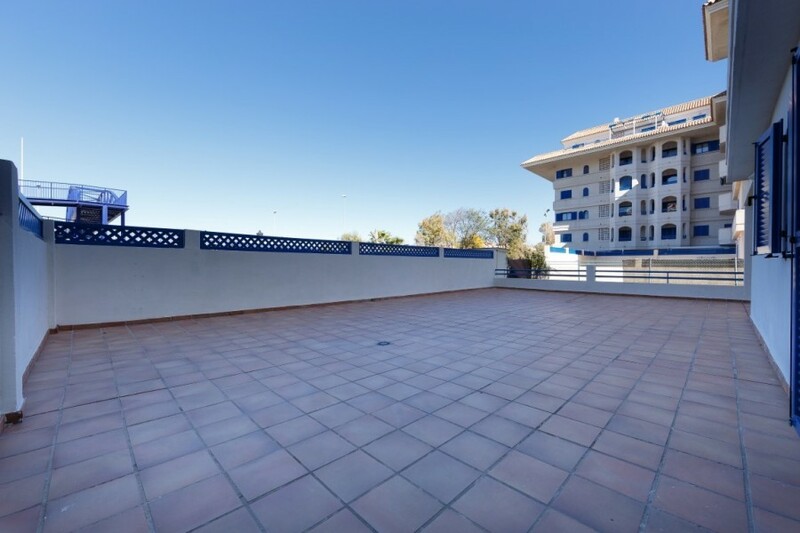 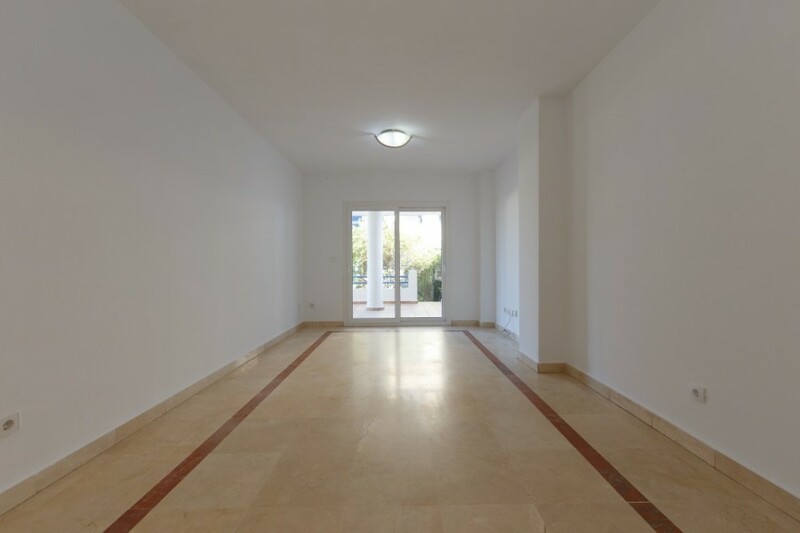 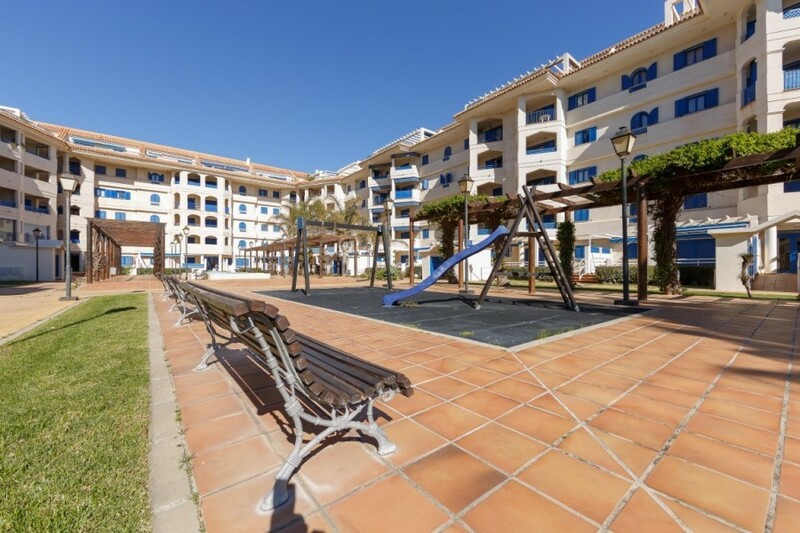 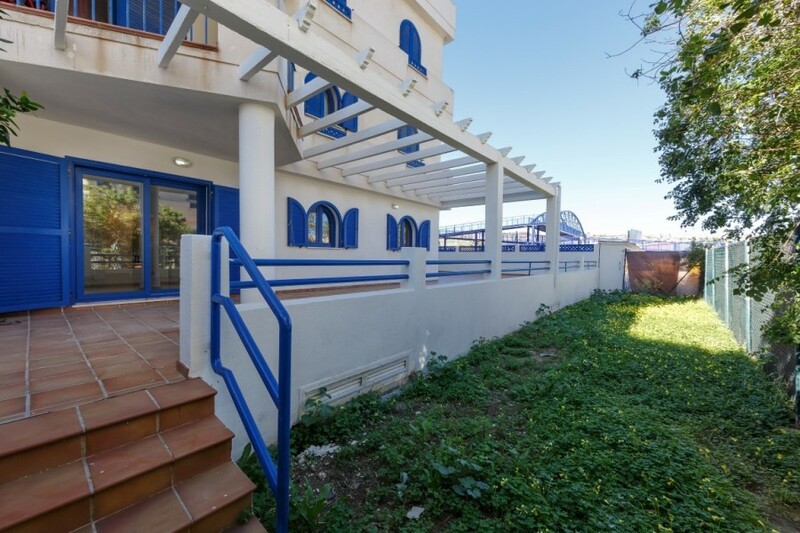 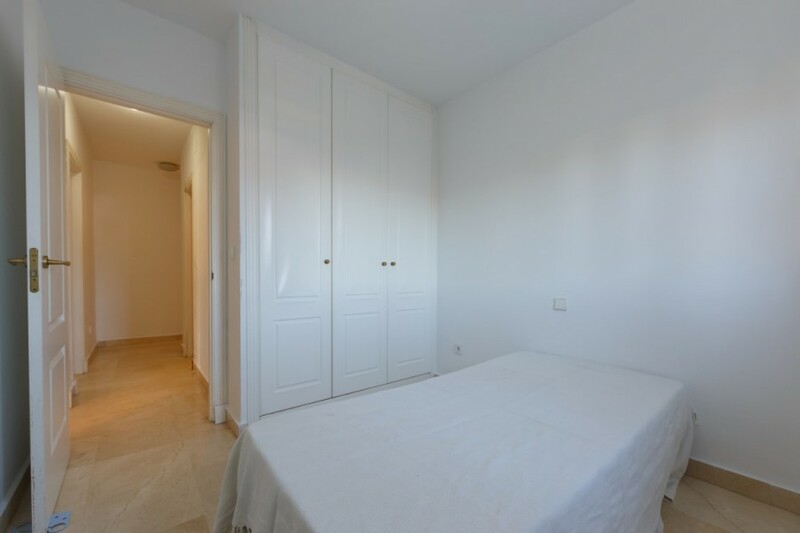 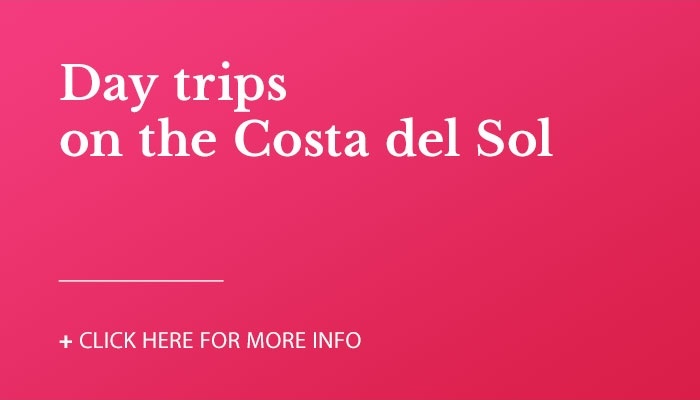 Ground Floor Apartment, San Luis de Sabinillas, Costa del Sol. 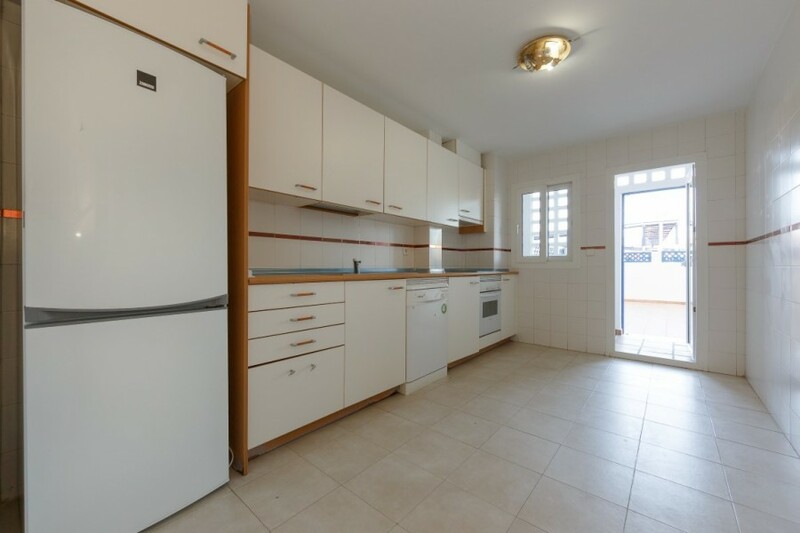 3 Bedrooms, 2 Bathrooms, Built 100 m², Terrace 131 m², Garden/Plot 57 m². 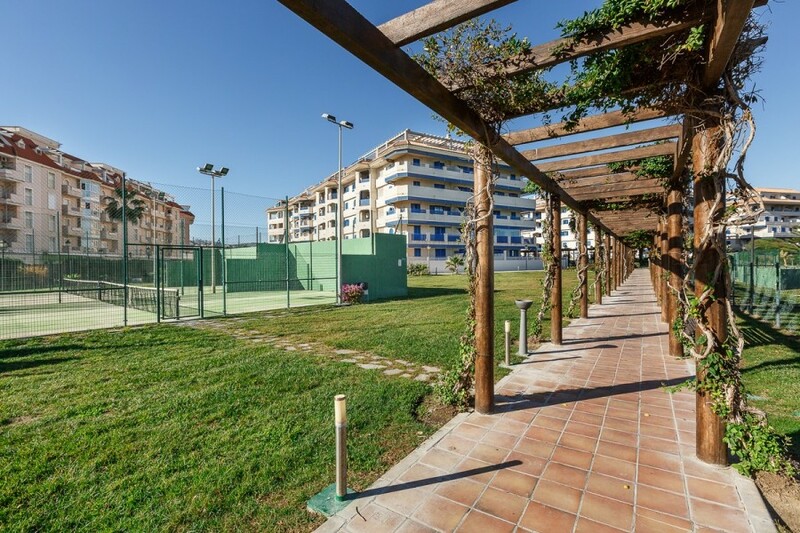 Features : Covered Terrace, Fitted Wardrobes, Private Terrace, ADSL / WIFI, Paddle Tennis, Utility Room, Disabled Access, Marble Flooring, Double Glazing.